If you are a catering company dealing with food or food production then then you will have come into contact with the Food Standards Agency the government body which regulates standards in the food industry. The Food Standards Agency are there to safeguard the consumer so its an important element of the food industry and their guidelines must be adhered to. As a business dealing with food it is of upmost importance to keep up to date with food hygiene. 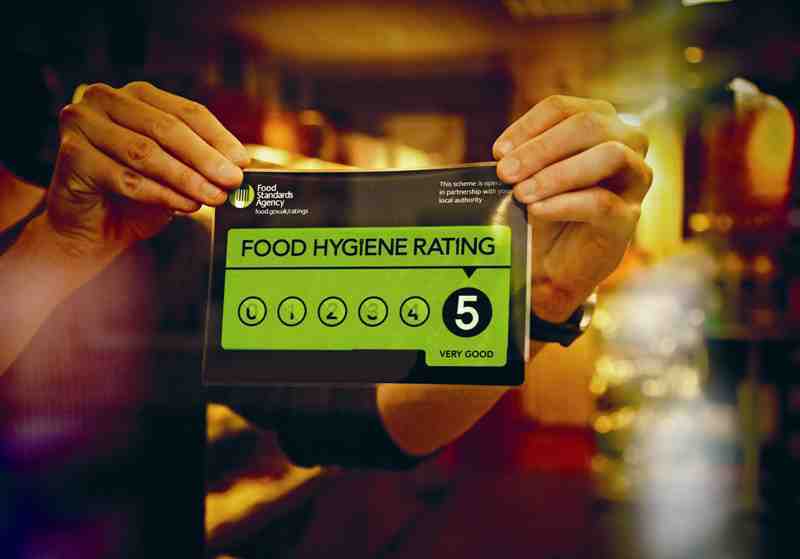 A bad food hygiene rating can really damage customer confidence but above all it can be dangerous to consumers if you are serving or preparing food in an unsuitable environment. With this in mind it is important to maintain a good level of hygiene in kitchens, food preparation areas, food storage areas and eating areas. 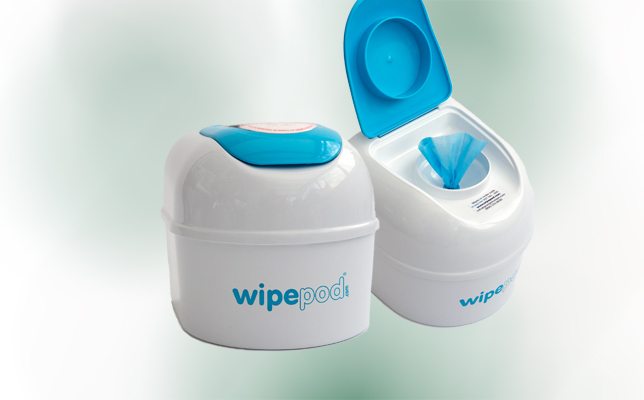 Our flagship product, the WIPEPOD® is perfect for the kitchen environment. 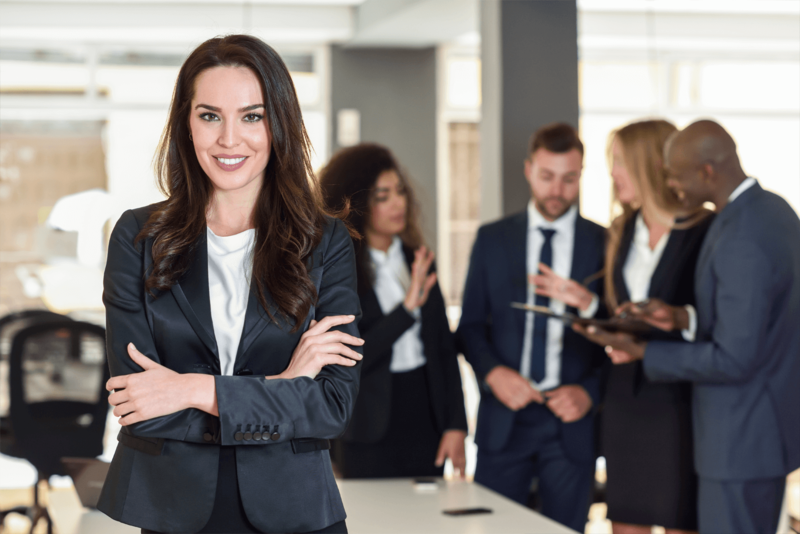 It is proven to increase compliance to hygiene standards and it is sure to impress in the next visit from the hygiene inspector! Our specially produced Hygiene Wipes help to reduce the spread of harmful bacteria such as e.coli and salmonella. They are gentle on the hands but tough on germs. 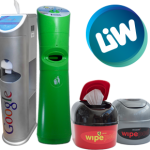 The wipes are durable and strong with great cleaning power. Perfect for catering surfaces, chopping boards and tables. 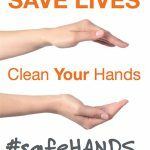 To find out more about how the Hygiene Company can help you out with kitchen and workplace hygiene please call our friendly sales team on 0845 370 0030. 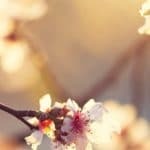 Next Post Surfaces and Bacteria: Which ones to watch out for!